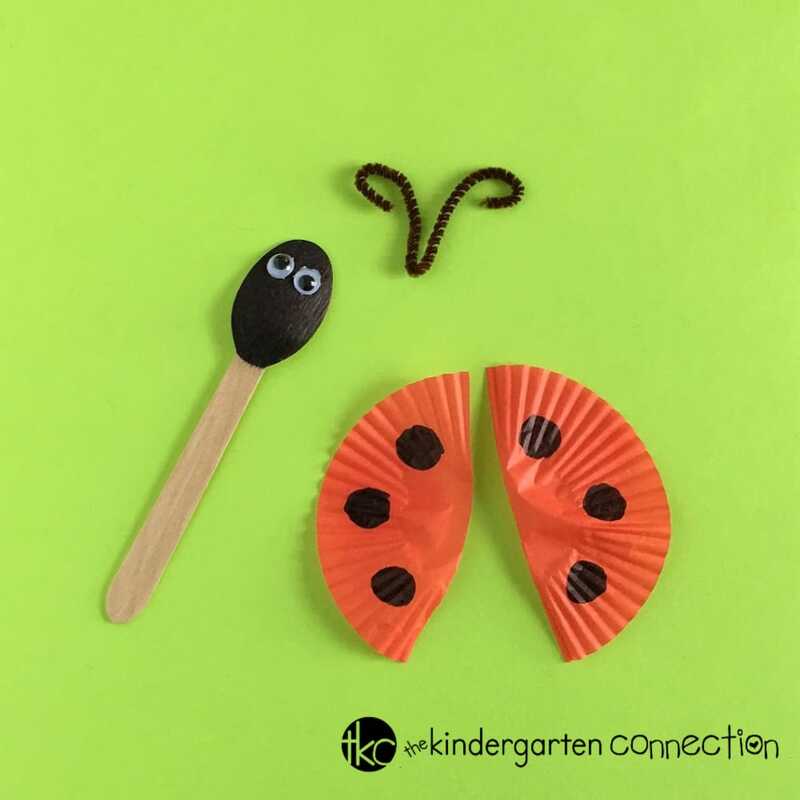 How cute are these ladybug spoon puppets? 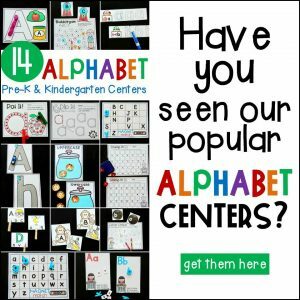 This is such a fun craft for the kids to do! 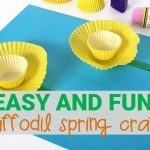 Plus, they will be working on developing important fine-motor skills. 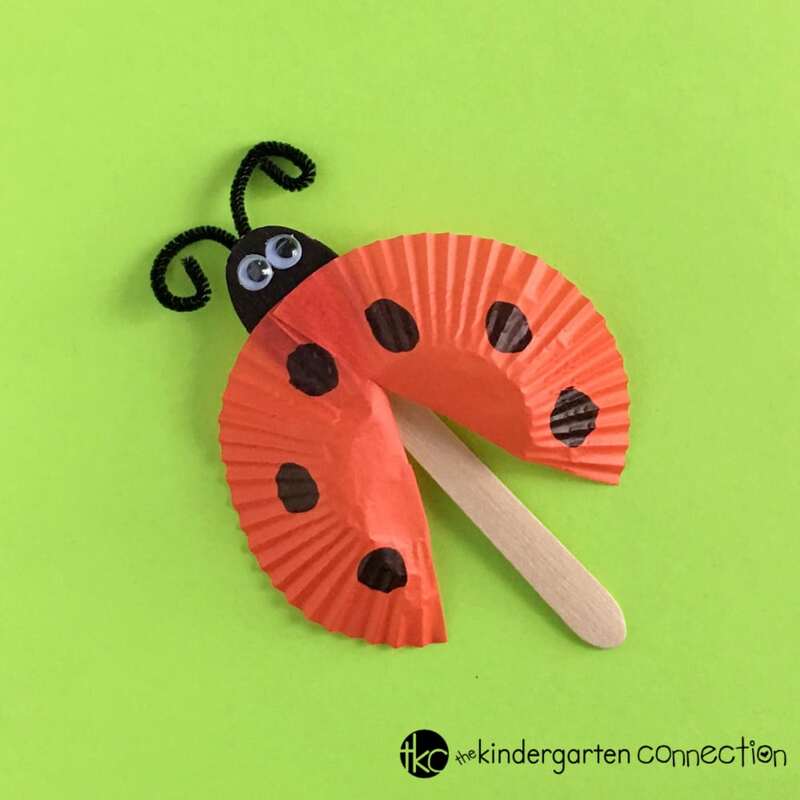 This Ladybug Spoon Puppet Craft for Kids would be great to celebrate Spring or while learning about the life cycle of ladybugs, or anytime you need a quick and easy craft for the kids to do! 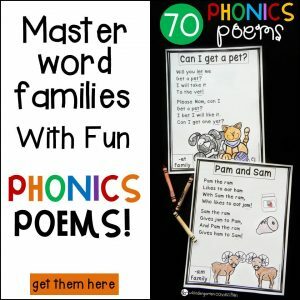 To begin, gather your materials. 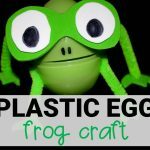 You may already have everything you need to make these puppets on-hand in your home or classroom. 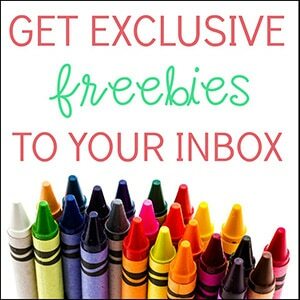 Next, invite your child or students use the black marker to color in the back of the wooden spoon. I like to encourage the kids to color in as much as they can on the back of the spoon so that none of the unfinished wood is showing. This will form the ladybug’s head. Next, add wiggle eyes to the ladybug’s head. Invite your child or students to use safety scissors to cut the red cupcake liner in half. The kids may want to use the black marker to add dots to the cupcake liner to form the ladybug’s wings. To make the antenna, the kids can fold the mini pipe cleaner in half. 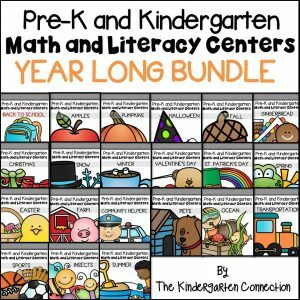 Then, they can curl the ends of the pipe cleaner by wrapping them around a pencil. 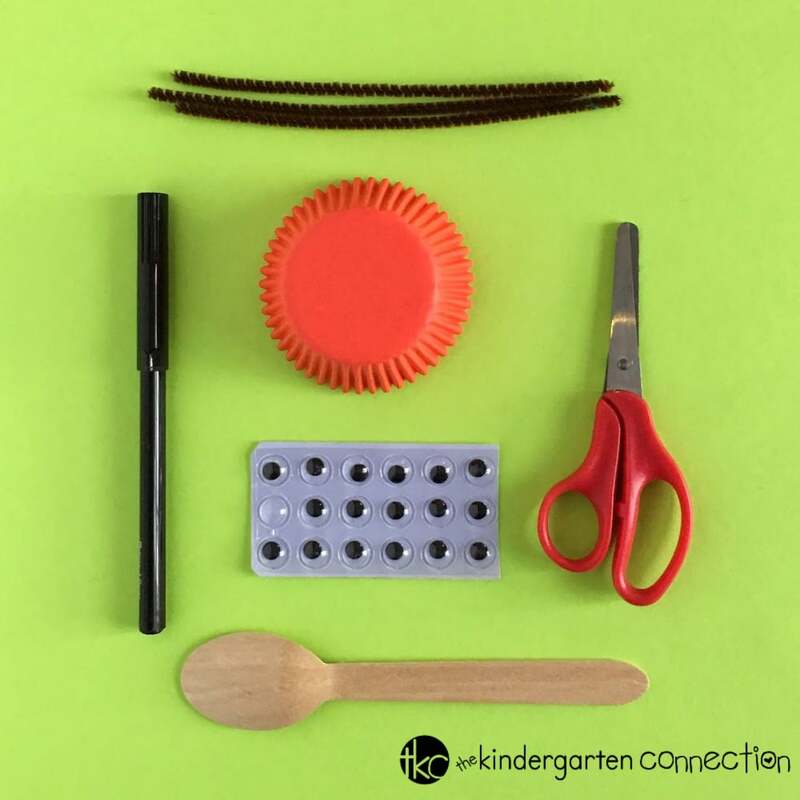 Now it’s time to put your ladybug spoon puppet together! 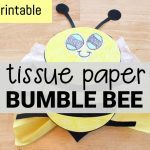 Invite your child or students to use double-sided tape to attach the wings to the back of the spoon. Lastly, they can use the tape to attach the antenna. 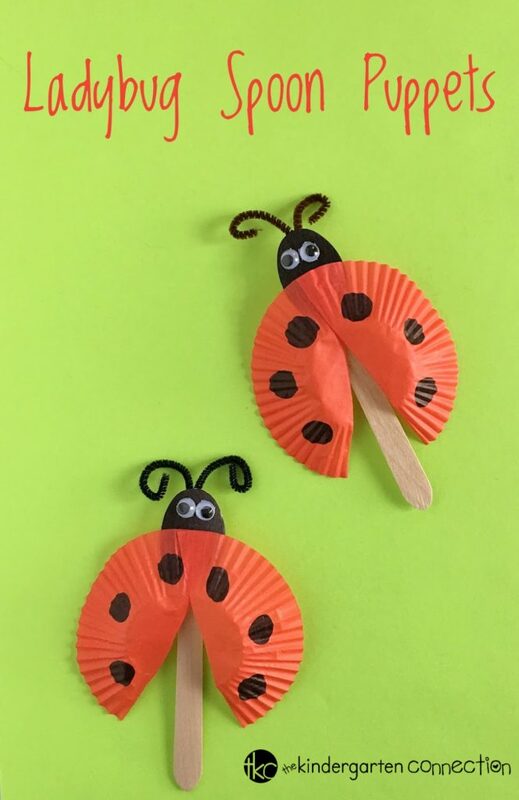 Be sure to put on a show to welcome Spring with your new ladybug spoon puppets! 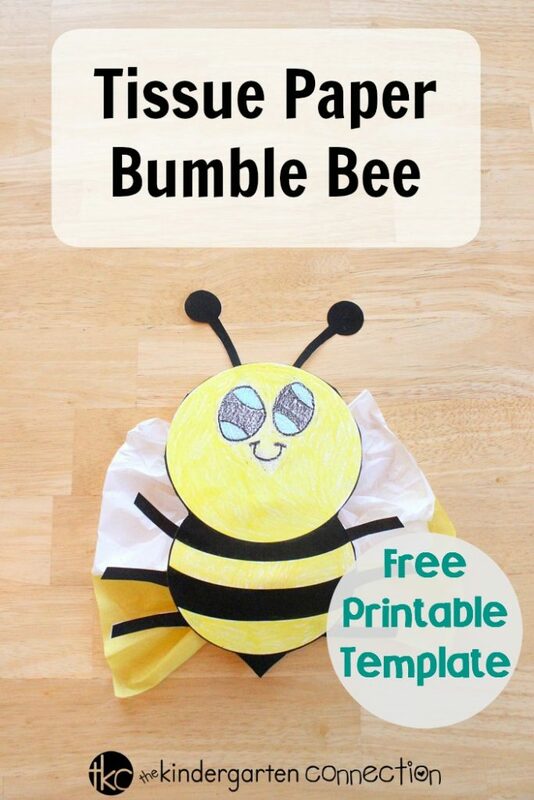 You might also like to see our Tissue Paper Bumble Bee Craft with FREE Printable Template!